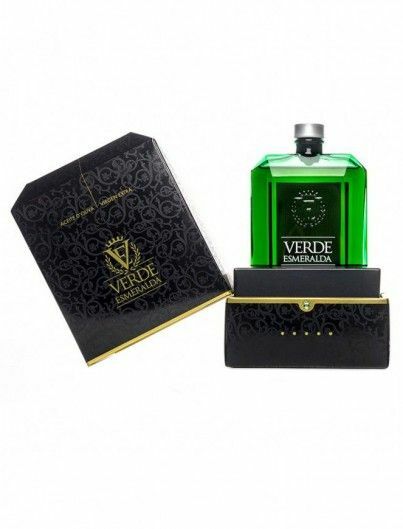 Green aromas that we connect with freshly cut grass, tomato or apple. 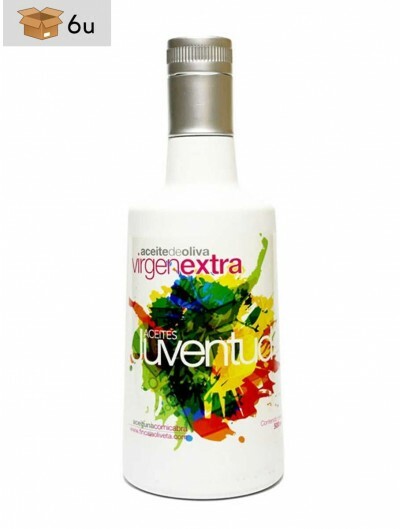 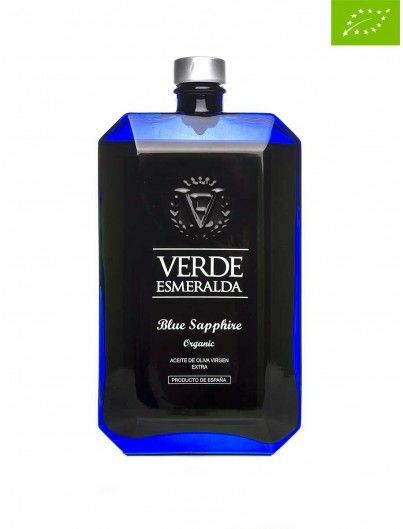 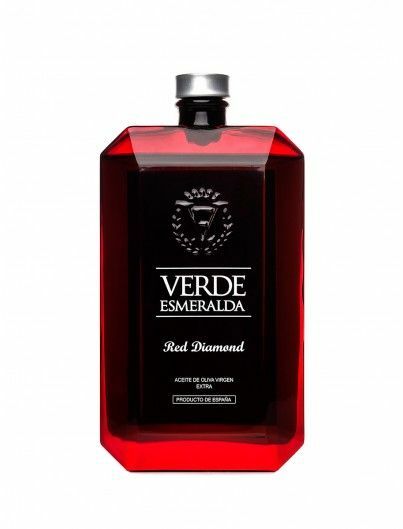 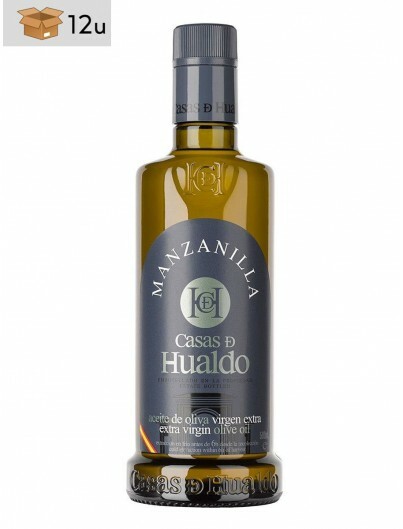 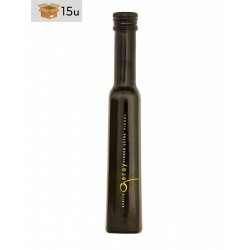 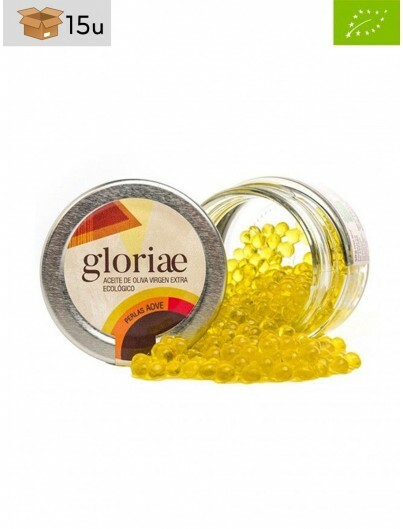 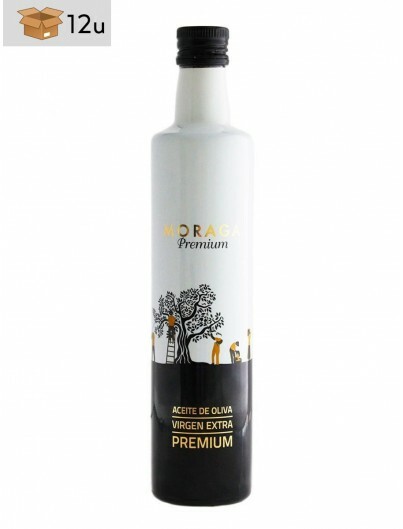 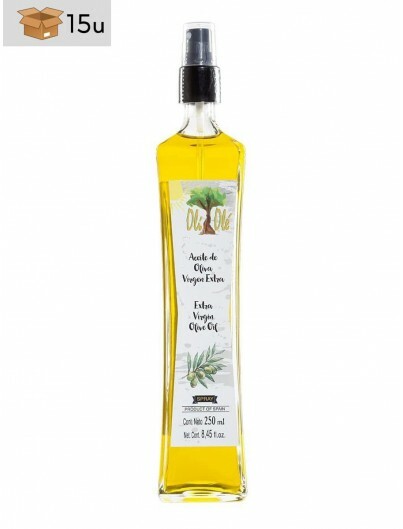 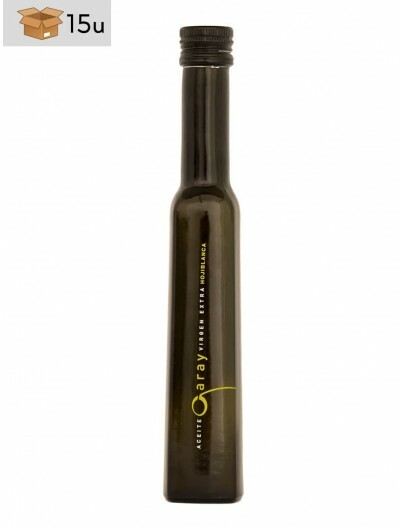 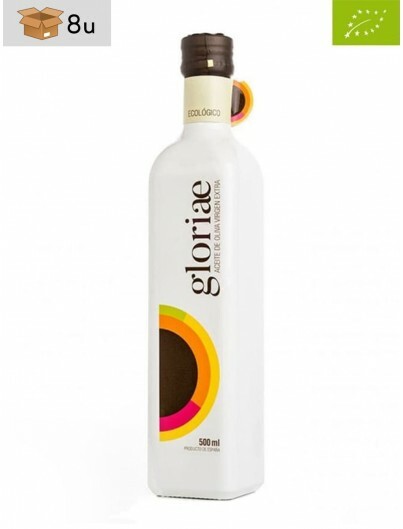 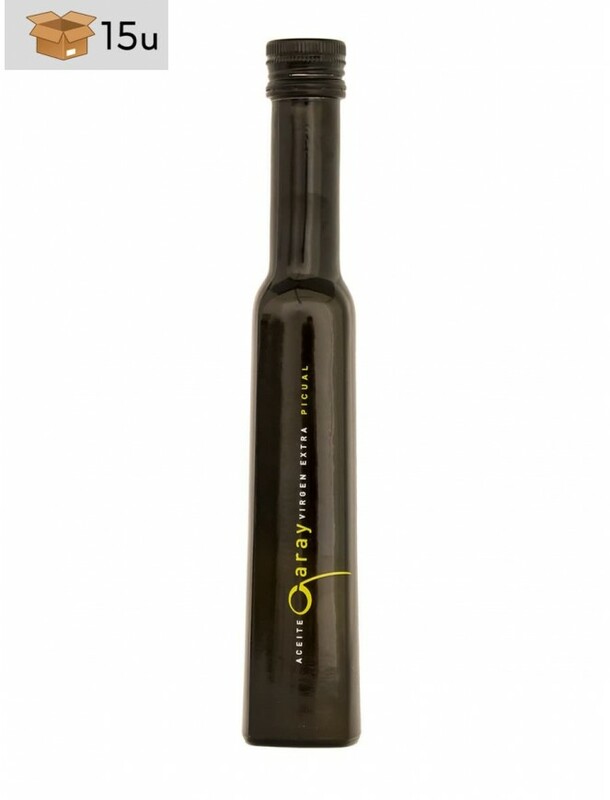 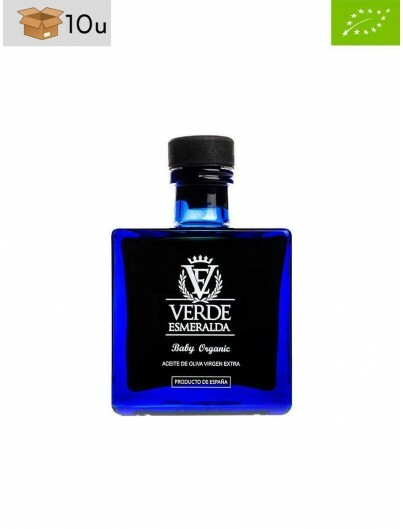 Extraordinary extra virgin olive oil which has a huge intensity fruity with several green aromas that we connect with freshly cut grass, tomato or apple. 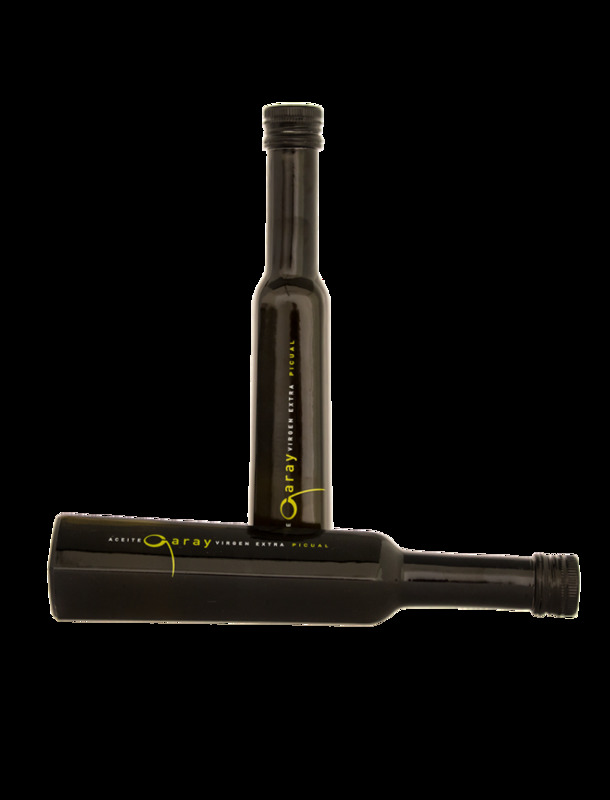 In the mouth we perceive inmediately that it is an oil full of personality due to the sour and spicy attributes that are perfectly balanced. 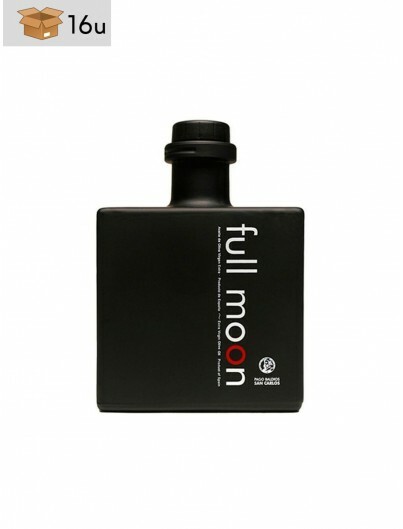 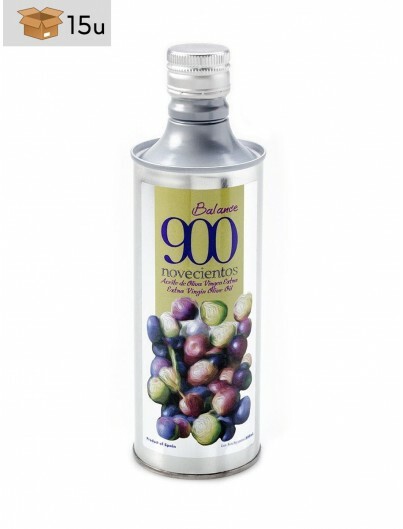 The Picual variety makes reference to the pointed nature of its fruits and it is the main component for those coupages in which the idea is to improve other varieties' stability. 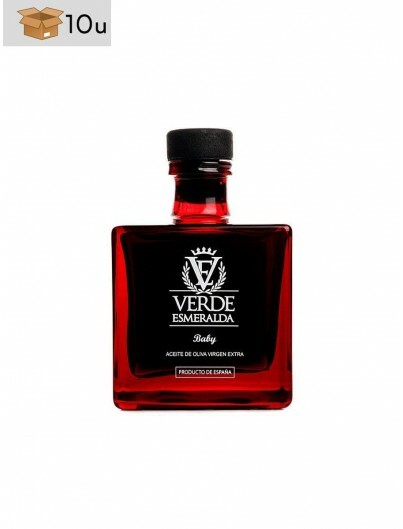 Buena calidad y excelente servicio. 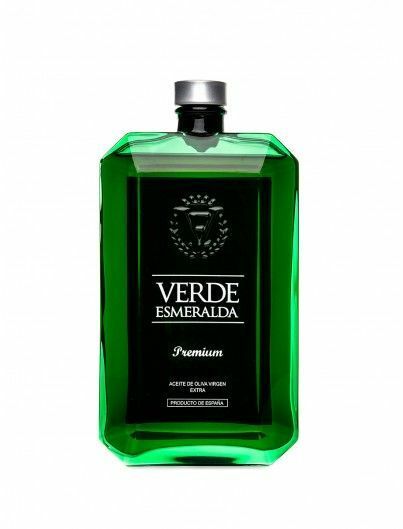 ¿Precio ?